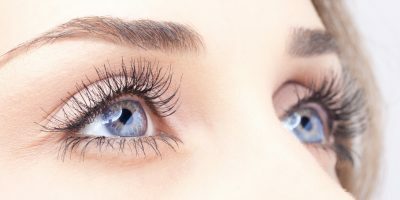 The effect of maximally thick and long eyelashes without attaching false extensions? Lashcode mascara is a new dimension of every day eyelash styling, which now becomes even easier. It’s a marvelous way to obtain magnetizing look thanks to the best ingredients and the precise silicone spiral. Lashcode mascara shows women the way leading to feeling good about themselves. One can’t blankly walk past the look defined with the long-lasting and smart eye make-up. The velvet formula of Lashcode is a synergy of precious nourishing substances and powdery pigments. All for the effect of limitless eyelashes! Precise Lashcode brush astonishingly separates eyelashes coating even the shortest hair located in the corners of the eyes, lifting them up and leaving them curled. Lashcode has the only such an applicator – an ergonomic brush of the size adjusted to every eyelash. The spiral is made of silicone of the highest quality thanks to which the brush maintains the balance between elasticity and stiffness. On one hand, for easy wielding, and on the other, for the ideal eyelash separation. The applicator has a row of grooves and silicone bristles of various length and proper density. For that reason, eyelashes can be coated with the perfect layer of the velvet formula with every single brush glide. Also, eyelashes become longer and thicker. This is why Lashcode mascara delivers natural and not exaggerated effect of expressive make-up defining eyes. Precisely developed Lashcode formula fixes the curve, defines eyelashes with the intensive black colour by extending and thickening. The creamy formula of Lashcode fits in with the precise spiral so as to obtain the long-lasting effects. The precise eyelash separation, noticeably curved and defined eyelashes gain and maintain the perfect shape for long hours. Make-up holds for 24 hours without flaking off nor smudges. The unique Lashcode technology enriched with eyelash smoothing formula helps the hair win elasticity and shine, become easy to separate and soft to the touch. Lashcode brings out the most important asset of woman’s face, which is the look. The mascara defines it with the fan of thick eyelashes of pitch-black colour. This is one of a few mascaras that shapes eyelashes, outlines the eye contour and provides maximum extension, thickening and curve. The blend of nourishing substances of Lashcode for 24 hours penetrates eyelash bulbs delivering moisture, strengthening, regeneration and accelerating growth. girls, do you know any waterpoof mascaras that curl lashes? I love this mascara, it’s very convenient to use, it defines the lashes beautifully and stays on lashes long even when you weep 🙂 but somehow it’s easy to remove. It would be nice if it cost less but i understand that you have to pay more for this kind of quality. I suggest going for this mascara. One of the best mascaras I’ve ever had. I totally agree! 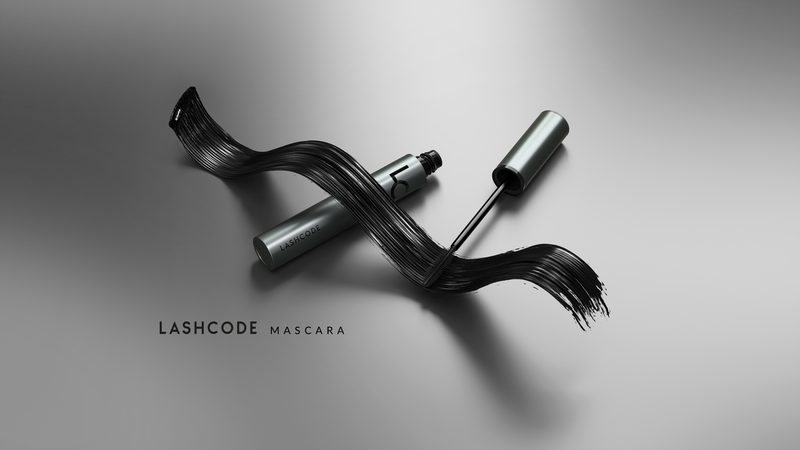 There are just indifferent residues left by other mascaras at the end of the day but this is not the case with Lashcode. longevous, it defines eyelashes well, has strong colour but these features don’t make it an exceptional product. IMO it’s as good as many similar mascaras.